It’s no secret that America is getting bigger, and not for the better. The American Heart Association estimates that there are about 157 million overweight or obese adults in the United States. Over the last few decades, eating trends include larger portions and larger calorie content, which ultimately lead to larger waistlines. While obesity was ruled a global epidemic by the World Health Organization in 1997, in June of this year the American Medical Association defined obesity by a new term: disease. Now that the disease label has been applied, some may ask: why don’t we just make healthier food choices? It seems like the simple answer, but obesity may cause your brain to work against you. You might be surprised to know that we are evolutionarily predisposed to piling on the pounds. Interestingly, drugs of abuse (cocaine, amphetamines) activate the same region of the brain (the nucleus accumbens or reward center) as food. The primary neurotransmitter mediating reward is dopamine—a small molecule that neurons use to modulate information in the brain. 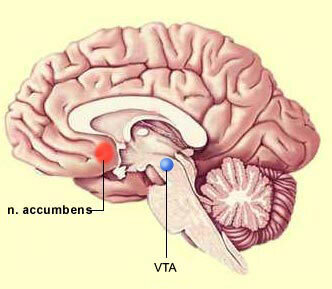 When you eat foods high in fat or sugar, there is an increase in dopamine in the nucleus accumbens. People who are overweight need more food to get the same dopamine response, so there is a compulsion to keep eating. In other words, an obese person requires more food to get the same reward as someone of normal weight. Addiction generally requires two criteria: dependence and tolerance. 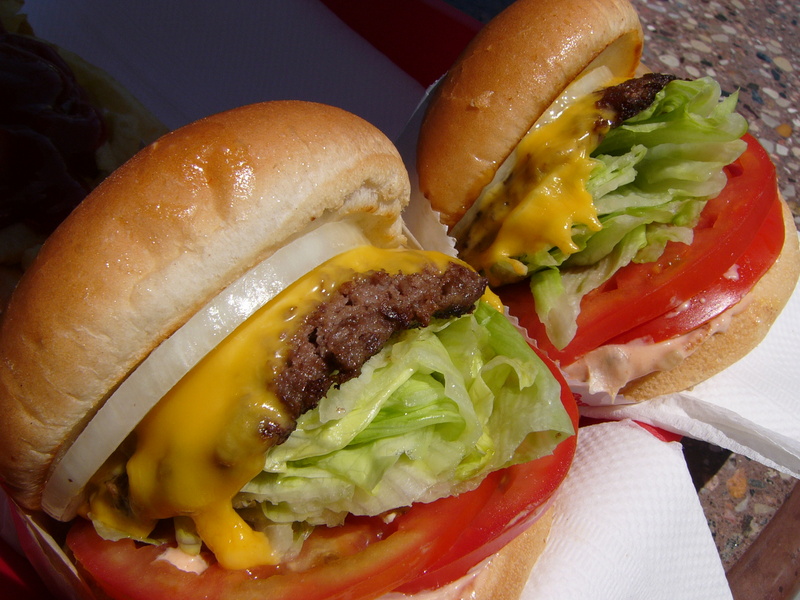 We are all dependent on food, but obesity causes a reward tolerance that mimics drug addiction. Researchers at Penn State College of Medicine are finding novel links between food intake and addiction. For instance, Dr. Sue Grigson’s lab has found that binge eating early in life may predispose an individual to drug addiction. In essence, there are many neurobiological and neurobehavioral overlaps in food addiction and drug addiction. When you take into account that overeating and obesity changes the biology of the brain, and that these changes drive behavior creating a vicious cycle causing us to keep over-eating, it is not surprising that obesity has remained a worldwide epidemic for over 15 years. But should it also be considered a disease? Since obesity alters the mind and body, labeling it as a disease should help doctors and patients come up with individualized treatment plans. This could include behavioral and pharmacological treatments that would be covered by most insurance. In this way, perhaps we can out-smart obesity and reign in the waistlines, increasing both quality of life and life expectancy for people suffering from this debilitating, but all too common, condition. Nice article. I would be interested in learning about nutritional strategies to combat binge eating that might be complimentary to behavioral and/or a pharmacological (a last resort) treatment. Specifically how does sugar play affect the reward centers and how might shifting to a low carb, moderate protein, high fat diet help (or not help). Also would be interested in how specific molecules such as gliadin (found in wheat) play into a foods addictive properties. Pingback: Is Obesity A Disease? | Obesity Undone is Fat Then Fit Now --- Weight loss is a side effect of fitness; Fitness is not the end result of weight loss!